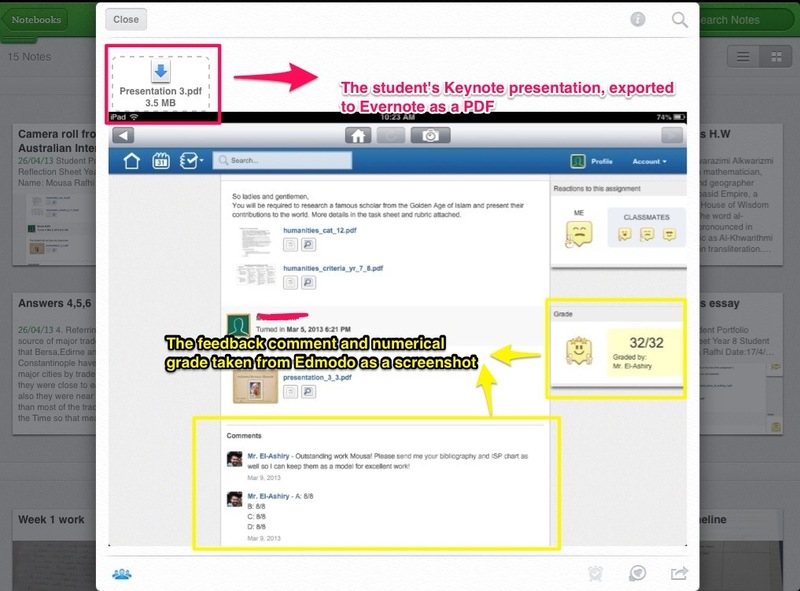 My first blogpost for the Oxford University Press ELT Blog about using Evernote in ESL classrooms where students use tablets. 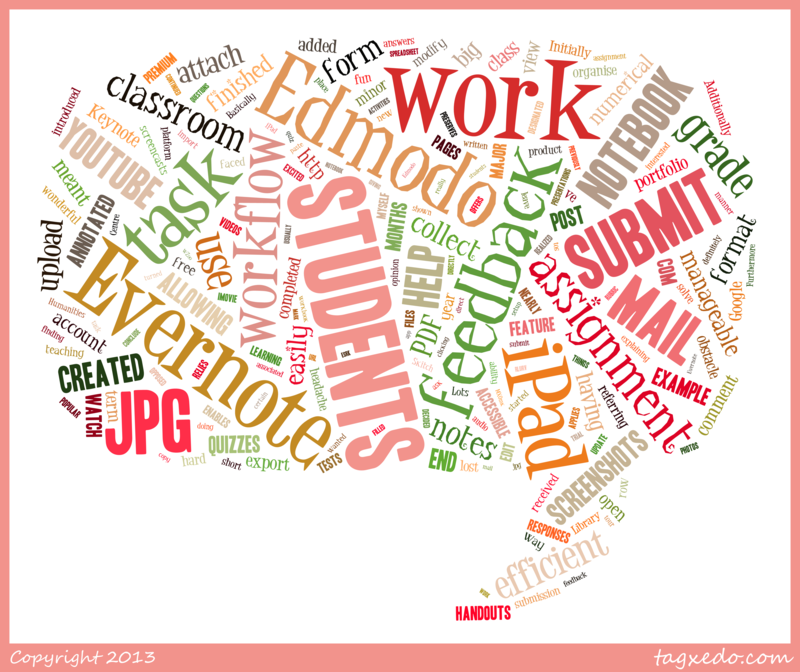 The ideas in this blogpost can be applied to all subject areas. 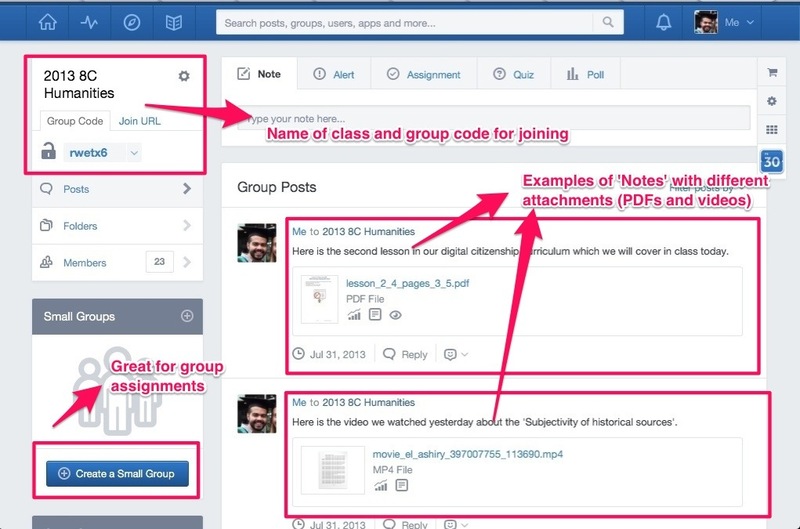 Edmodo has become very popular as the Learning Management System (LMS) of choice for many schools and teachers around the world. 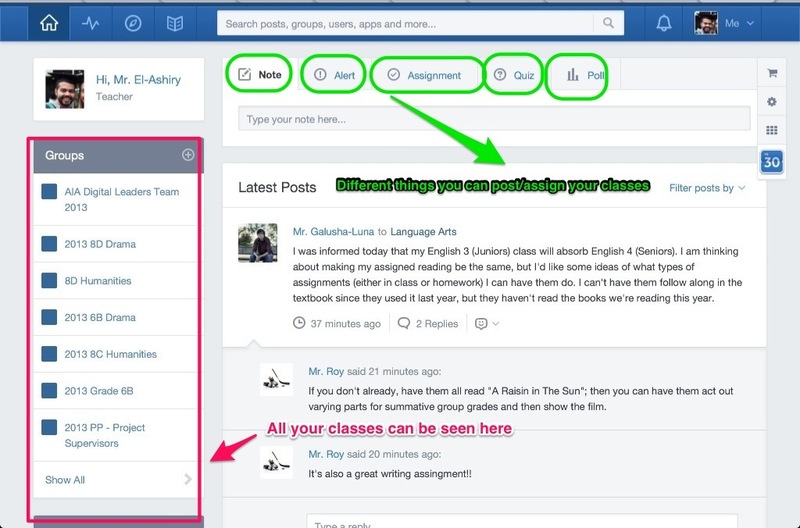 I can not think of any reason why that would not be the case: Edmodo offers a free and user-friendly service. Dayna Laur, a social studies teacher with 14 years of classroom experience, has created a wonderful how-to eBook demonstrating the steps taken to integrate this LMS in the classroom. 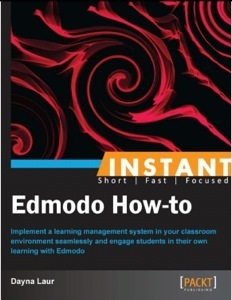 The eBook, titled ‘Instant Edmodo How-To‘ is targeted at educators and administrators, and is written using very simple language, outlining clear & detailed steps for performing a wide variety of functions using the Edmodo LMS. I would highly recommend reading the eBook for teachers who wish to become more familiar with using Edmodo in their classrooms. The eBook contains 14 short chapters, each with a different focus. 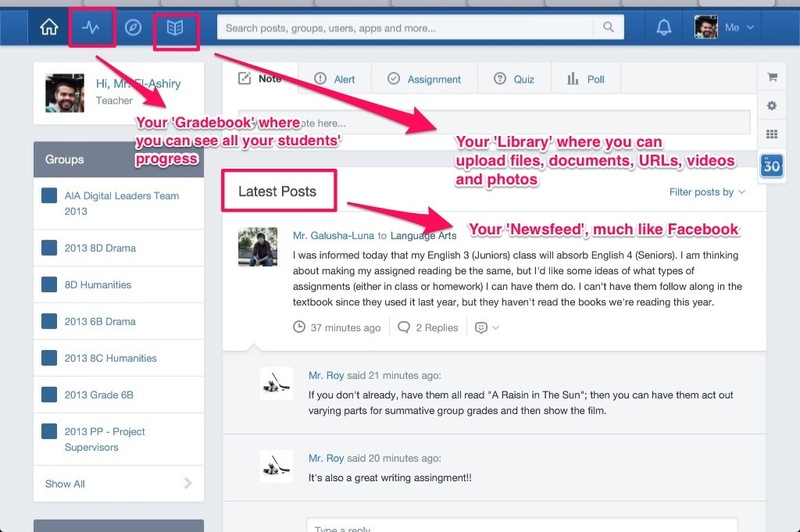 For example, there is a chapter titled ‘Setting up your Profile’ which outlines the steps involved in creating and building your teacher profile on Edmodo. The chapters are also labelled ‘simple’, ‘intermediate’ or ‘advanced’, depending on the level of tech-savviness of the reader, or their level of comfortability with the platform. 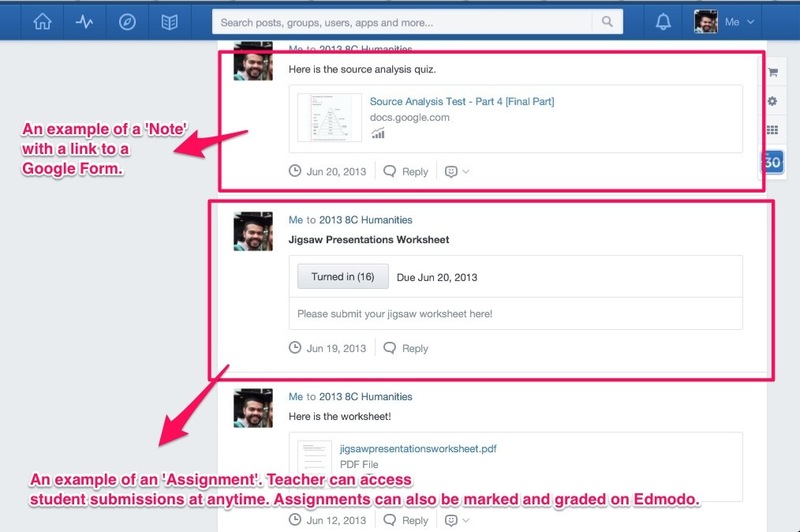 Each chapter follows the same structure: a short introduction to the Edmodo function or feature, followed by a ‘Getting Ready‘ section to outline prerequisite steps, then a ‘How to do it‘ section listing the steps in a summarized format, followed by a ‘How it works‘ section explaining the steps in more detail. 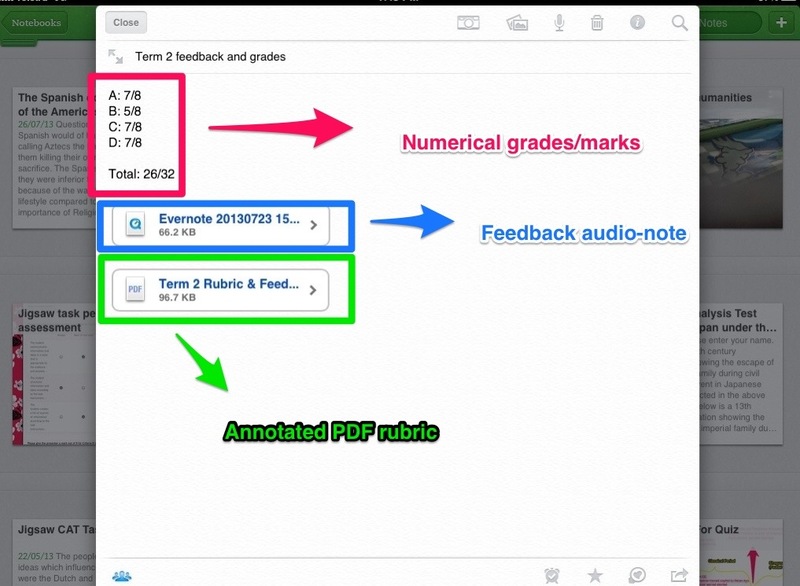 The last part of every chapter has a ‘There’s more‘ section that offers further features or steps for the teacher that would like to try them out. 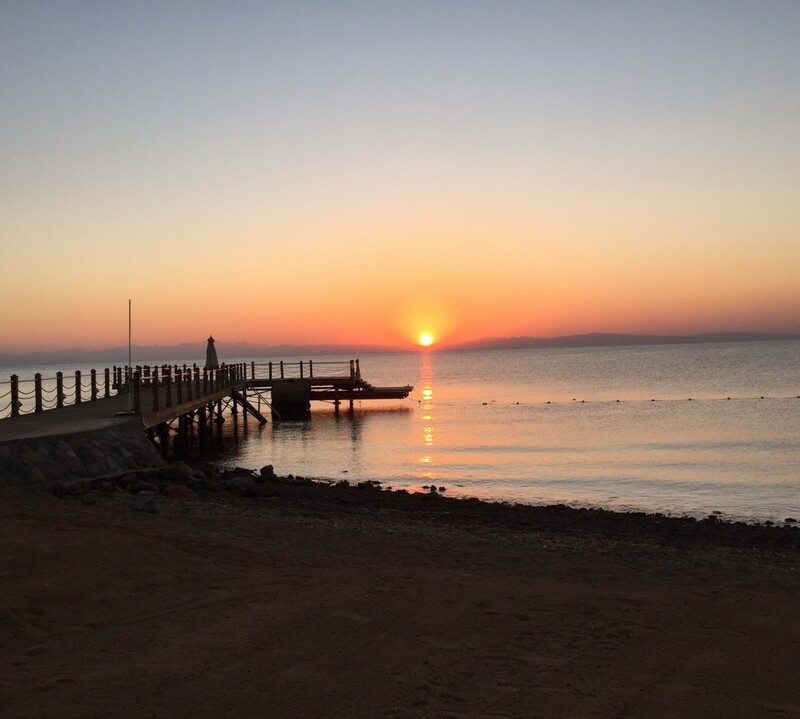 Dayna Laur has written the eBook using very simple language that I believe is accessible to all educators, regardless of their ICT knowledge or expertise. I also believe her style of writing is very practical and not too technical, and the steps outlined or explained in every chapter follow a very logical sequence. Organizing all chapters using the same structure also helps the reader follow the instructions, and be able to easily identify areas where they might need more reading. 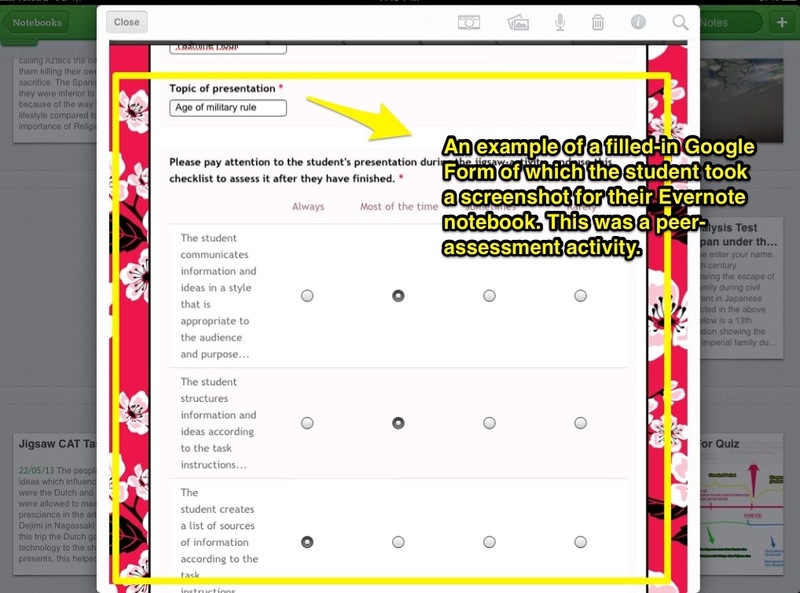 Additionally, the eBook is full of screen-shots that help the reader with following the steps outlined in each chapter. The formatting of the eBook is also very appealing to me as a reader: the use of clear sub-headings, the font size, and the appropriate use of ‘bold‘ font and numbered lists. 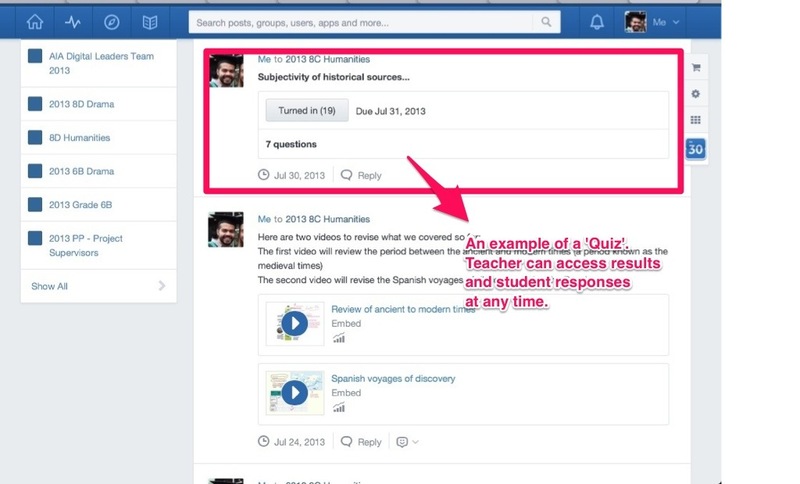 I would definitely recommend Dayna Laur’s ‘Instant Edmodo How-To‘, as I believe it is a useful guide ‘for educators who intend to use Edmodo for instructional support in classrooms or in professional development sessions’. My Updated Drama Assessment Framework… And the role of the iPad in it? I have written previously about my MYP Drama Assessment Framework, and how I worked hard at creating and developing it. In my opinion, the IB-MYP Arts Assessment Criteria leave a lot of room for teachers to be creative and innovative with how they assess student learning, but also provide a solid structure for assessment. Recently though, there have been changes in my teaching environment that have prompted a change to my assessment practices. Firstly, I am the only drama teacher at the school, and we have four year levels that have drama timetabled as a compulsory subject. This means I have eight classes a week to plan for, teach and assess. If I am not time-efficient with my lesson-planning and assessment practices, I could very easily be bogged-down and overwhelmed, and not have enough time for my other position-of-responsibility (eLearning leader and head of the school’s iPad program). Secondly, three out of those four year levels have iPads. 4- it seemed unfair that a judgement for each criteria was only tied to one assessment task, as opposed to all work done throughout the semester. For example, it did not seem right at first to only assess one written reflection and evaluation for Criteria C (reflection and evaluation) even though the students reflect and evaluate all throughout the term. Therefore, I decided to move to a more portfolio-based approach. Instead of linking each criteria of assessment to a specific task, I decided to trial an approach where each criteria is linked to a ‘portfolio of artifacts’ that demonstrate these specific competencies, abilities and skills. The students would be given the modified MYP rubrics at the beginning of the course, along with a portfolio self-assessment checklist that covers all strands of each criteria. At the beginning of the course, as opposed to the beginning of each task, I would talk to the students about the assessment criteria and give them examples of artifacts they can add to their portfolio to show evidence for every criteria. I would also constantly remind them of artifacts they need to put in their portfolio as we move between the learning activities. Towards the end of each unit of work, I would then conference with each student and together determine a numerical grade for each criterion based on the evidence in their portfolio. 1- students create one note in which they attach the drama booklet, which will have the rules for the drama classroom, the drama contract, the rubrics for the assessment criteria, the portfolio self-assessment checklist, and some basic info about certain aspects of the drama classroom. The drama booklet will also have three templates that we use often in the drama classroom: the reflection help-sheet from which students write their four-sentence reflections at the end of every lesson, the peer-evaluation template which students use to evaluate their peers’ performances, and the self-evaluation template which they use to write an evaluation of their own performances. This drama booklet will be a reference that they will refer to frequently. 2- students create three separate notes, each titled: ‘Four-Sentence Reflection – Criteria C (Reflection and Evaluation)‘, ‘Peer-Evaluation – Criteria A (Knowledge and Understanding)‘ and ‘Self-Evaluation – Criteria C (Reflection and Evaluation)‘ respectively. These three written tasks are very ‘routine’ in the drama classroom, and so I have created Google Forms for them. The students fill-in the Google Form for whichever one they are doing, and will be asked to take a screenshot of the form before they submit it so as to keep in their drama portfolio in the relevant note. 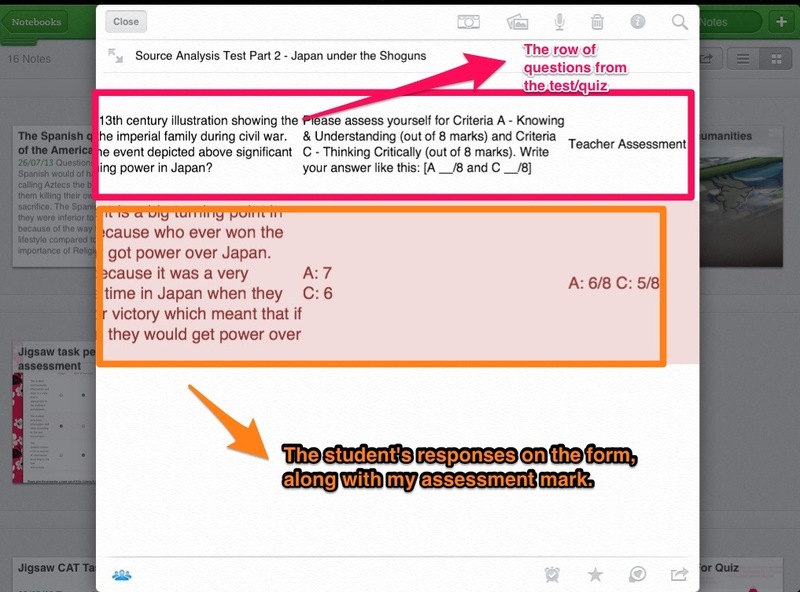 Students will also add screenshots of self-assessment checklists and peer-assessment checklists to the relevant note, whenever asked to complete one. 3- students add evidence of research about the art form to a note titled ‘Criteria A – Knowledge and Understanding’, where they can add hyperlinks, or annotated screenshots, or answers to comprehension questions. 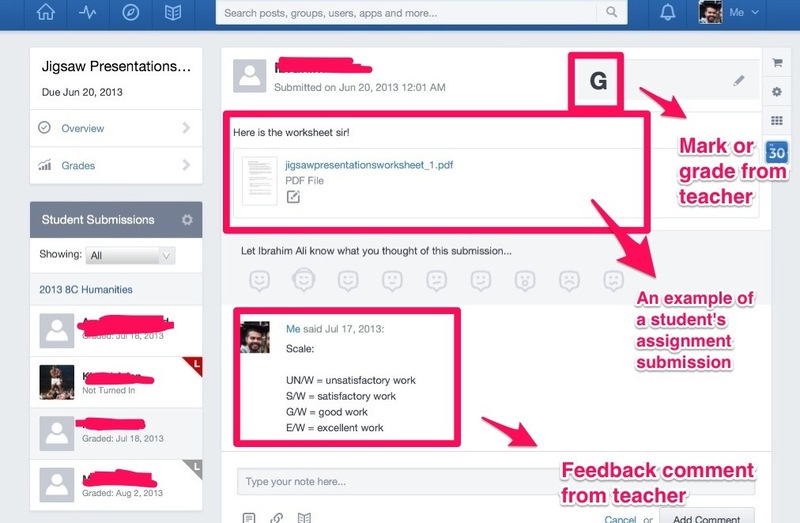 Peer evaluations are also assessed as part of Criteria A. 4- students add evidence for every step of the drama process: planning, preparing, rehearsing, performing, reflecting & evaluating, and this evidence will be used to assess Criteria B – Application. 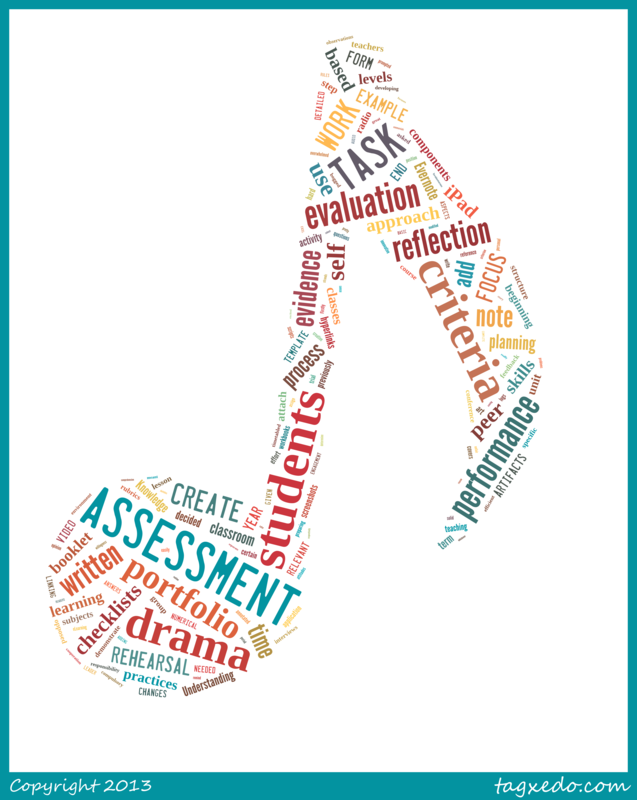 This criteria of assessment focuses more on the skills, techniques and processes used to create drama, and so students can add story-maps or brainstorms, or written/annotated scripts, or storyboards, or sketches of the set/performance space, or rehearsal logs, or group-work logs, or photos/videos of rehearsals and performance, or anything that can demonstrate evidence of the relevant step of the drama process. For every performance activity that we do in class, there will be a focus on one step of the drama process more than the others. For example, for a radio-commercials performance task [in the year 6 Radio Drama unit-of-work], the focus might be on rehearsal and so the students must attach evidence of rehearsal, while for a radio-interviews performance task the focus might be on planning/preparation and so students can attach a script for the interview or a list of questions and answers. The reason I will have only one focus per learning activity is to keep the written component to a level that does not disengage the students who just want to get up and perform, but also to cater to those students who excel in the written components more than the performance aspect of the subjects. 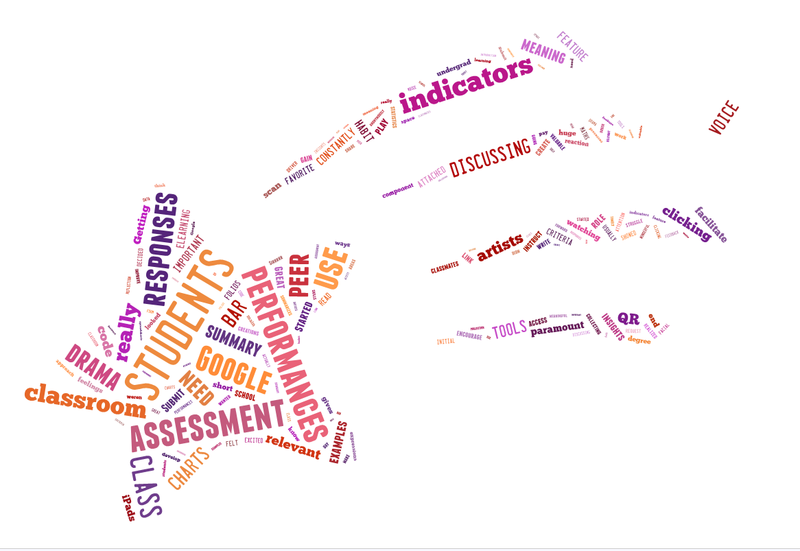 I am really excited about this new assessment framework, and I can not wait to trial it for this coming semester. I would love to hear any feedback or suggestions from readers.